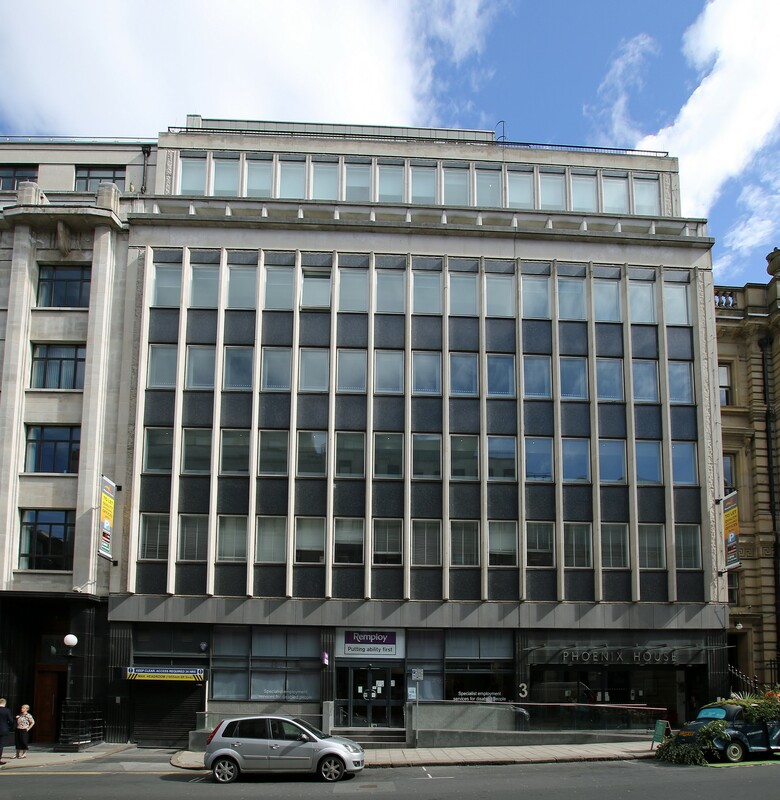 Leeds, March 2018 – Acting on behalf of Headrow Limited, the Office Agency team at CBRE Leeds together with joint agents JLL, has let the third floor at Phoenix House on South Parade in Leeds to NEUPC Limited. The building is managed by Wilton Developments on behalf of Headrow Ltd, this recent letting means only the second floor is currently available to let. Phoenix House is a 7-storey office building which has recently undergone a refurbishment to the entrance, reception and common areas throughout. NEUPC Ltd, one of six UK higher education purchasing consortia, has taken the third floor of the property comprising 2,769 sq ft on a 5 year lease term. Situated on South Parade in the heart of the Leeds city centre business district, Phoenix House is close to the retail centre of Leeds and a short walk from Leeds city station. Existing occupiers within the building include; Sagar Wright, ISS Facilities, Gillespies & Travelers Insurance. “We are delighted to confirm the latest letting at Phoenix House to NEUPC Ltd. The property has undergone an upgrade and this latest letting is testament to the quality of the office accommodation on offer, coupled with its excellent location on South Parade which has enjoyed a major transformation in the past few years. “The area is attracting some high quality restaurant and bar operators and it’s a few minutes from Greek Street which has welcomed the 5* Dakota Deluxe Hotel. With only the second floor now available, we anticipate high interest in the remaining space,” continued Clair.